Here it is! Newest Rooting Tools 1.0 for the HTC One M8 3.28.401.9 system software just arrived. Don't want to flash any custom ROM but looking for a root access on your HTC One M8? No problem - it's what Rooting Tools are for! What's included? a) OTA update checks for files integrity, but it doesn't check if any extra files were added to the system partition. b) OTA update doesn't check the integrity of the boot.img, so you can flash a custom kernel if you want. Rooting Tools are available for download here. More details and discussion about Rooting Tools can be found on my XDA thread. 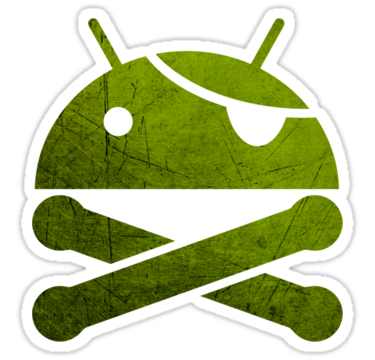 If you are a power user and a custom ROMs flasher, you can also grab the latest Android Revolution HD based on the 3.28.401.9 update with many extra goodies under the hood. All above files can be accessed via Downloads Page on my blog.